Our insulated roof patio covers will provide protection and shade for your patio and increase your backyard living enjoyment. The insulated roof option will allow you to convert your patio cover into a sunroom or screen room when your needs change with minimal additional work. 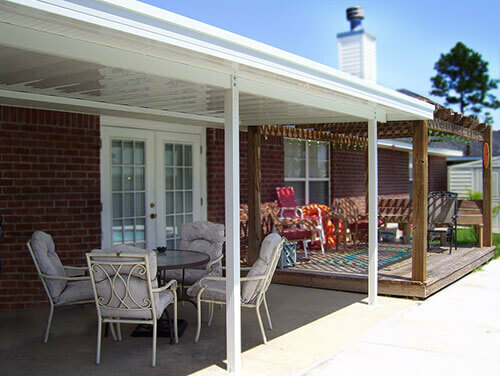 If you are sure you won’t be converting to a sunroom or screen room in the future, a patio cover with a riser pan roof system would be a more economical option. 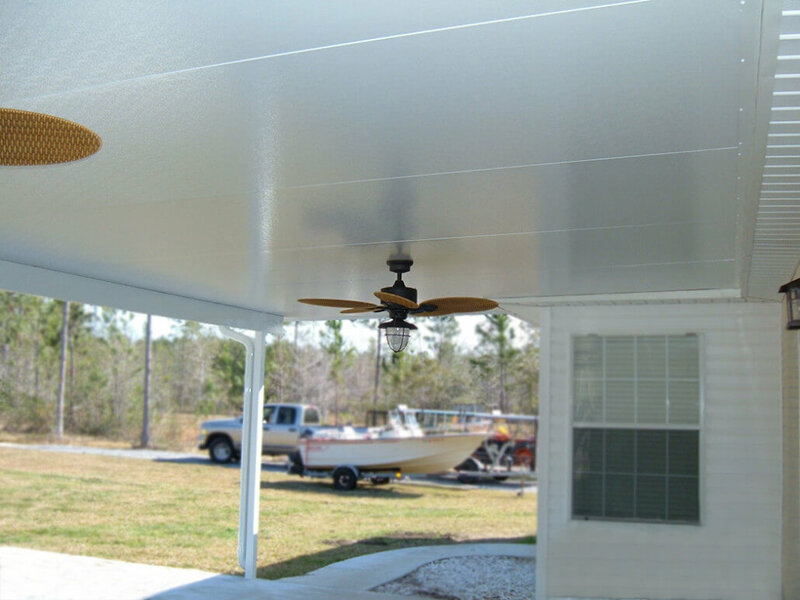 Both roof styles can incorporate the installation and use of a ceiling fan to increase your outdoor enjoyment. Another use for our roof systems is to provide protection for your vehicles or boat. 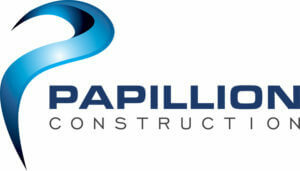 A carport by Papillion Construction can take the place of a garage in these regards. 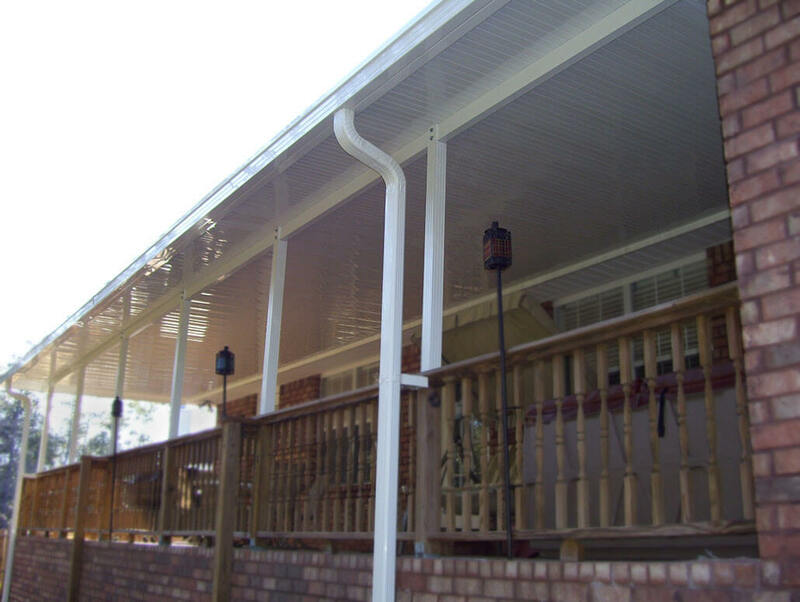 Whether you plan to utilize our roof systems for shade in the backyard or for protection for your vehicles, we have a solution for your needs with our high-quality products. All of our patio covers are structurally designed to meet or exceed local and national building codes and wind load requirements. Please visit our Contact page to schedule your free patio cover design consultation today. 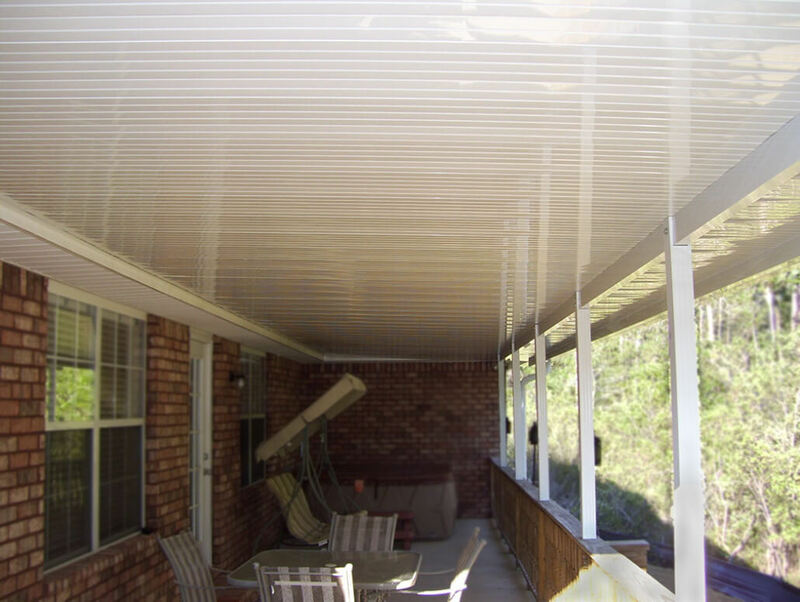 We provide patio cover services to Gulf Breeze, Navarre, Crestview, Pensacola, Pace, Milton, Molino, and Cantonment.